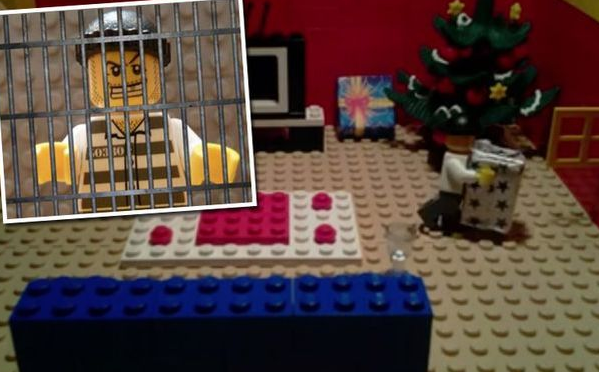 West Midlands Police use Lego to warn against burglary at Christmas – Love PR? West Midlands Police certainly got creative when they created this video to warn citizens of the danger of burglary at Christmas. With 31,793 views at the time of posting this blog post, using lego is obviously working. 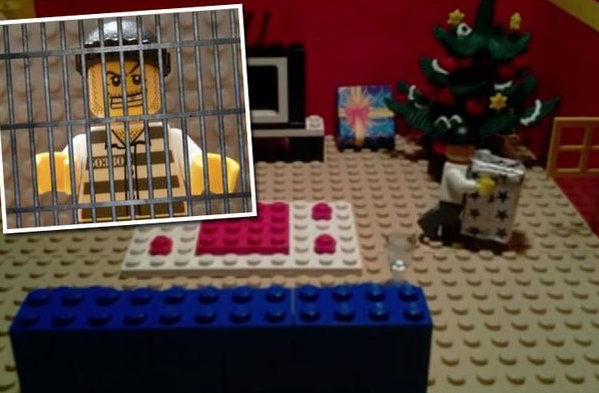 A spokesman for West Midlands Police said: “It may be a tradition for many families to wrap up their presents early and put them under the tree but a special animated video is warning everyone to keep presents hidden until the big day”.